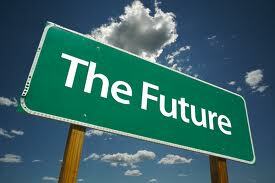 I was skyping with my family, and my Dad asks “What are you going to do after the year? You should go to Vietnam”. I’d love to visit Vietnam. Ever since I watched an episode of ‘Top Gear’ where the presenters had a challenge; they had to travel from South Vietnam to the North on motorbikes. Well I know I’ll definitely be in China for a year, so when that time comes, I’ll have to think about what I want to do. The things pulling me to stay in China are these = I want to learn the language. The friends that I have met. The company that I work for is good. I want to explore China more. I’ve become settled in my community and apartment. The things that aren’t = I don’t work a straight 9-5 job, meaning my hours of teaching are literally all over the shop which I don’t like. I work during the weekend, meaning I can’t meet people who are off. Life is becoming monotonous. Sometimes I’m lonely and bored because I can’t meet anyone and other teachers work when I’m off. Not only that, I see myself constantly checking up on my ‘tour guide’ programme which I mentioned in one of my previous posts. I would love to do that. But, you need tourism experience so I’m not sure if I’m eligible. I would also like to try a summer camp, where you teach students in the summer. I’d love to go to Italy to do it. I know I have months yet to decide, but before you know it, it will be Christmas and I’ll have to quickly decide. What a difference a year makes. I’m talking about my students and how I can see a big difference with regards to their basic English and what activities to do with them. I can do numerous activities with 5 year old student. But with 4 year olds, I have to adapt my way of teaching them, because they have limited English in comparison to 5 year olds. I asked some of the people I work with ‘What age do you prefer to work with?’. Most of them said ‘Teens and adults’. If asked the same question, I would reply the same. Although working with children is good in some ways, like being able to play with them… it’s hard. They cry, don’t listen, shout, run around the room when you tell them to sit down, don’t want to do something, or just cause mischief. Although I do have a class of 3 students and generally they are very good, they are one of my best groups. The parents are another thing to think about. For instance, I have 2 girls and I was teaching them ‘bowl, cup, plate, pan’. After the class, the teachers have to talk to the parents or grandparents and tell them what we did and what their behaviour was like. I mean, they literally INTERROGATE them after class, pointing at a picture and they asking ‘THIS?’, forcing the student to say the correct word. I’m there thinking ‘PLEASE say the correct word, show them I am a good teacher!’ But sometimes they still get it wrong. Last time I drew a picture with a ball on a table, under a table, on a chair, and in the bin, teaching them ‘on, under , in’. As usual, the grandparents interrogated the girls, but they said them correct, and I was delighted of course! On the other-hand, teaching teens and adults is having more like having a chat with them. Yeah you teach them things, but a lot of the time, my students talk to me. I have two girls, and they LOVE to talk. They tell me about school, exams, what they did last week, singers they like. Last week, I had one girl (the other had an exam) and she chatted to me about having exams. Not using my lesson plan at all, I used our conversation to make up a list of things you should do to pass an exam. in the middle’, which I think was a good answer. I love this class, and her English is excellent, she’s great to teach. I also had a man to teach last week. I have to say that was a struggle. He only comes once maybe every 2 months. I was sharing him with another teacher. Although I enjoyed talking to him, I ran out of things to talk about! He’s not a girl, so I couldn’t talk to him about shopping and clothes and the usual things girls talk about. His hobby is stocks…yes, STOCKS! How could I talk about that! I haven’t the faintest idea about business, never mind stocks. I asked the other teacher what they talked about: business, investment, stocks, economy… things I have no idea about. So those 4 times I had him, I had to think hard about what to talk to him about. So not all adults are easy! But I have to say, the company that I work for is actually very good. Every month they have ‘trainings’ where you go and learn about different aspects of teaching. From ‘early learners’ ‘children’s development’ and ‘phonics’, they really help the teachers out with learning new things. Later today, they have a gathering for new teachers, so I’ll go to that and meet the other newbies. There are over 13 campuses in Chengdu alone, so there are a lot of new teachers! And soon, my campus will have our ‘team building workshop’ so I’m looking forward to that! A recap on the week. I’m a day late with the ‘Happy St Patricks Day’, but there you are. This was due to the fact that I was working, then one of the teachers, who is English, text me and said ‘Aisling, tomorrow is St Patricks day, so you’re coming to the pub with us tomorrow night.’ …. So, yano, I HAD to go out. So at 7:30 after lessons, I waited for the other 3 teachers and we went to our (only) local pub called MU. So I celebrated St Patricks day with 2 English and a Canadian… drinking Chinese beer, playing the game ‘I have never…’ (where, being the only girl, I had a distinct advantage on many of my ‘I’ve never…’, the boys were NOT happy), getting McDonalds at 3am, and riding on the back of one of the others bike. He assured me he was quite capable of riding it and he wasn’t THAT drunk, but at 3am there were no cars, so we had the road to ourselves. And we made it home in one piece too! So that was my St Patricks day! Very different to the ones I would have back home. So the previous week I met one of my friends that I met on the internship, where we went to a place called Grandmas Kitchen. It’s a Western restaurant that is situated on the Nijiaqiao line 1 and it is literally outside the subway entrance. I’ve been there before so I got my usual Hamburger, which is delicious. Then my friend suggested we visit Hakkas, an infamous pub for people to smoke weed. I’ve never visited it before because I never wanted, or needed to go, but I decided to see what the place was like because I’ve heard about it a lot. Its located on the top floor of some apartments, 14 floors up….and well, it’s literally just like a house, with a bar. Although it was good to finally see the place, it’s not my cup of tea at all. Oh and yes, it is very funny looking at a Chinese person trying to use a knife and fork. On one of my days off , I decided to hit Chunxi Road, and buy some clothes. My Chinese friend came and met me where we went looking for Chinese language books for me, then we went to a steak restaurant. I had to laugh when my friend was (trying) to use his knife and fork. I had to show him how to hold them… awkward was an understatement. And apparently I’m ‘skilled’ at eating spaghetti with a fork and spoon. You know, when you twirl the spaghetti onto the fork with your spoon. Oh and yes, the spaghetti comes with the steak, on the same plate. I have NO idea why they think that is the Western way of eating steak…. and sometimes, if you’re lucky, you might get a fried egg with it too. And I can’t believe how time is flying! This year is going to go so fast…. Since moving back to Chengdu, I’ve become determined to learn more Chinese. It actually is a MUST now. Now I’m not totally clueless; I do know the basics… too expensive, how much, I don’t understand, numbers, I want to go… you know, the utmost basic phrases. The last time I was teaching, somehow, it didn’t seem too necessary to learn much. I got by, mostly due to the fact that I would get my lunch in the college canteen, where all I had to do was point to either set A, B or C. I also had my Chinese friends who would order the food for me when we were out… so it was all too easy for me NOT to learn Chinese. Ah those days are long gone now. I’m beginning to struggle with my lack of Chinese. A lot of things I do is miming, or pointing… and a lot of shrugging of the shoulders to show them ‘sorry, but I really don’t have a clue what you’re saying to me’. It’s time now that I need to act. 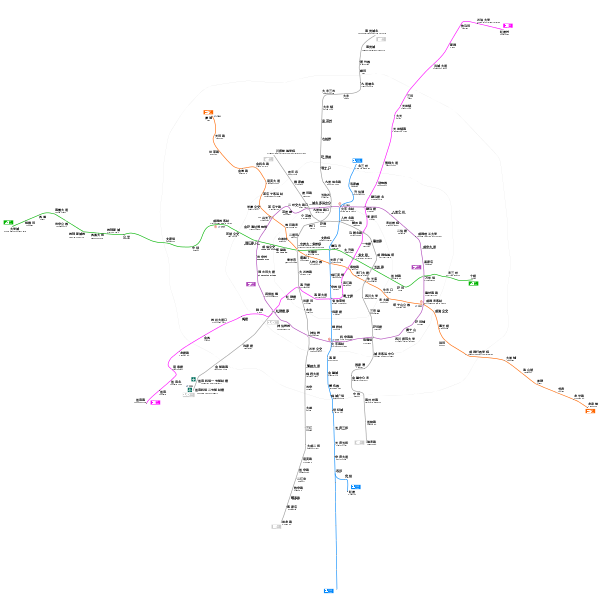 One of the best things about Chengdu… has to be the Metro. At home, we have the Luas in Dublin, but I much prefer the metro. 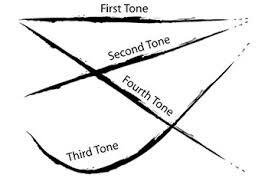 It’s easy to navigate, cheap, close, and it brings you right into the centre of Chengdu.At present, there are two lines; Line 1 and Line 2. 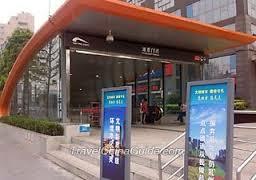 I am situated nearest Line 2 at Baicao Road, and it takes about 35 minutes to get to the centre of Chengdu. Every entrance will have the name of what subway station it is. 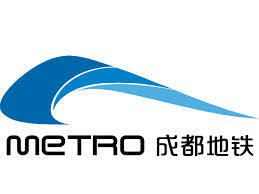 If you see a metro entrance close to where you live in China, your lucky! 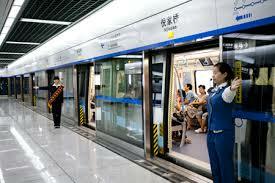 That means you can enjoy quick and cheap transport to any major metro stop… and its easy to get to Chengdu centre. 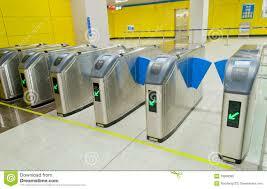 When you buy a metro card from the machine, you have to swipe it in these machines and they will let you through. During peak times, the metro is busy, especially during holidays, where you are sometimes packed like sardines. Although it is very very clean. 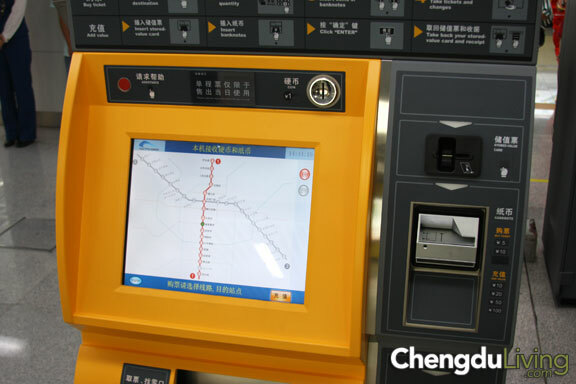 To switch from Line 1 to Line 2, you have to go to the centre metro stop; Tianfu Square, and follow the signs for whichever Line you want to change to. This is what the metro looks like. Signs show you which way the train will go and the metro stops. 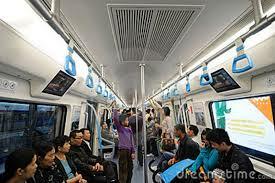 The inside of the trains. 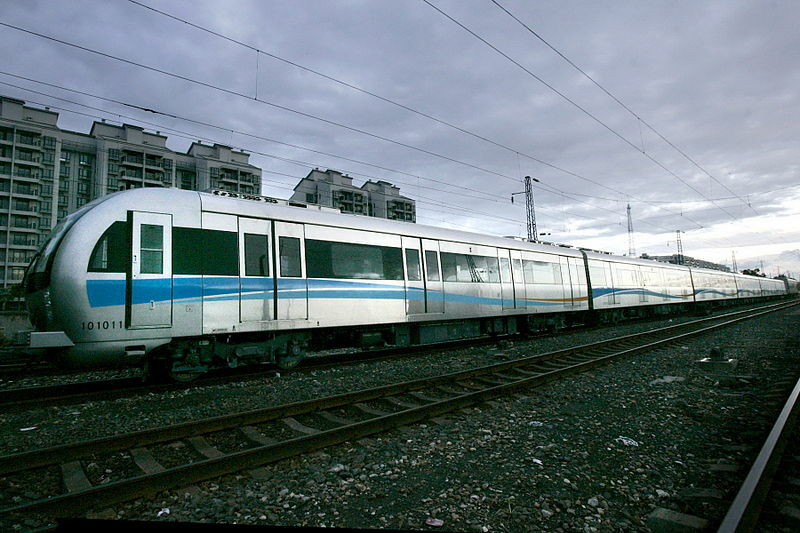 Metro train. Most of the time they run underground. They are constructing more metro stops and more lines. Line 3 and 4 are under construction now, and they are extending Line 1 at present. These are expected to be finished before 2015. Line 7 has also been started and is expected around 2015 also. 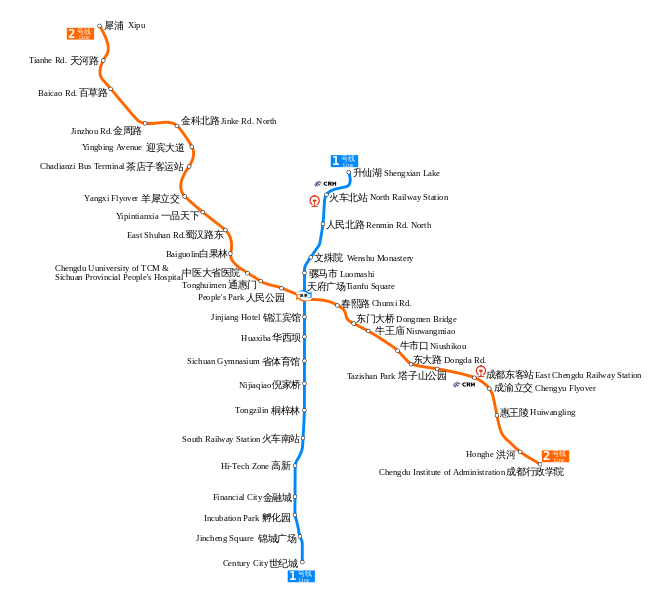 Line 5 and 6 are expected to start construction in 2017, with the extension of Line 3 and 4 planned to to start in the same year. You can see a drastic difference between the two maps. 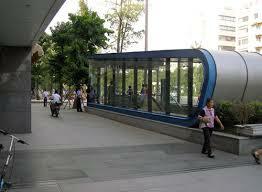 Chengdu is going to have excellent transport to pretty much anywhere around Chengdu and the surrounding areas. The only bad thing is that it will be more confusing to navigate. Oh and don’t mind the layout of the pictures, I DID have them layed out nice, until WordPress decided to scramble them up. I think being sick is one of the most hardest and challenging times when your living abroad. Last Friday night, I was hit down with one of the most painful stomach cramps ever. Since that night until, well last night (Wednesday night), it had continued. Thankfully it seems to have gone now, with food poisoning being at the top of my accusation list. 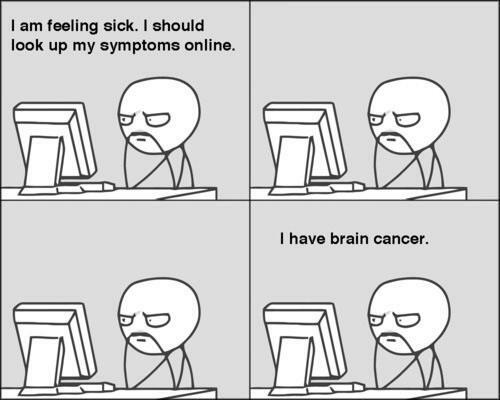 When I feel bad, I self-diagnose… and the symptoms that I had (vomiting and stomach cramps) where there. Living in China also added to this conclusion, as many restaurants here have completely different views on hygiene compared to Western countries. If you’re going to visit China, you’re gonna be shocked at the state of some of the restaurants. I even had to call in sick to work, TWICE! And that is rare for me. I would rather go in, see how I am, then go home. With me, the pain would be there constant all night, starting from around 9pm until morning, where it would gradually ease off. At 3pm in the day, I’m totally fine, nothing wrong with me at all… until 9pm comes once more… It was a vicious circle. The past two nights have been different though. I bought a hot water bottle from Walmart (they are totally different to the ones at home. These aren’t rubber, meaning they get cold in like 1 hour and a half) and that helped the pain, which was gradually easing. Yet during the day, there would be a mild pain in my stomach and feeling nauseous. It was so strange. Two of the Chinese teachers from the campus brought me to a chemist and got me tablets, where I have to take 6 a day! I have just about managed 4 a day. Two other teachers in the campus also had stomach cramps and were feeling unwell… could it be an air-born thing? I have no idea. So on Saturday, because I called in sick, my Chinese friend made a surprise visit to see me, bringing long lasting milk (the milk is actually from ASDA), bread, apples, kumquats (very small oranges), honey (it’s good for your health, he stated) and 3 baozi buns (steamed buns). I love baozi buns, especially the ones with the red bean paste filling. He showed me how to make them… simply by steaming them over boiling water in a wok. Now I know how to make them when my visitors from Ireland come to see me. Now that’s a BIG hint to some of my readers…I’m here for a year…. come visit me! Anyway…so yesterday, he came over again and set up the wifi for me. I have absolutely no idea how technology works, and I have bad luck with it, so I let him set it up. Oh and the lack of Chinese would make it impossible for me to set it up anyway. After a number of phone-calls to the internet company, it was set up. It is GREAT. He also ordered bed covers for my bed, so now my life is complete. No more freezing out in the sitting room on the computer… I can now relax in my lovely bedroom with a nice quilt-cover. Compared to starting off in my internship, that was a piece of cake. This time round, there has been more hurdles. From my Chinese visa problems even before I LEFT Ireland, my visa card getting blocked and having no money, and getting sick, it’s not been plain sailing. But, I’d rather them happen now, than when I was first on the internship. If all this happened to me the first time I came to China, I think I would have been more stressed out. This time round, I’m more accustomed to the environment, I know what to expect and how to deal with it. And I know I have people here to help me when I need them.